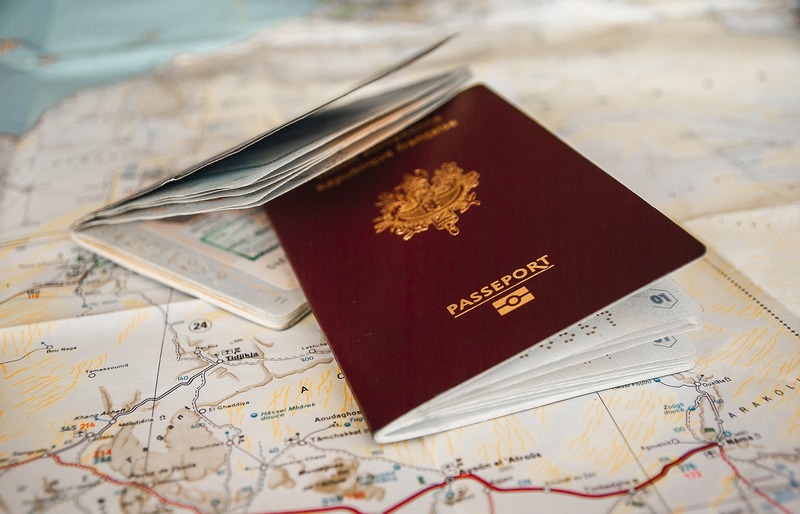 Whether dissatisfied by your native land or seeking a way to avoid paying tax on your hard-earned cash, renouncing citizenship is never an easy decision to make. For celebrities, however, finding a new country to call home is rarely a challenge. These are just a few examples of why the rich and famous choose to relinquish their nationality. The most famous character actor on the silver screen, French-born Gerard Depardieu, has taken centre stage in recent years as the saga surrounding his citizenship has unfolded. A self-proclaimed ‘Citizen of the World’, Depardieu currently has nationality from both France and, as of January 2013, Russia. He has been a resident of Belgium since December 2012, announcing the same month his intentions to turn in his French passport. The following month, Russia granted the actor citizenship. He has since, controversially, spoken out in support of Russian president Vladimir Putin. 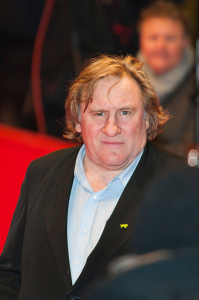 Many have suggested, however, that Depardieu’s desire to leave France was in fact so he could become a tax exile. The actor found himself at the centre of a debate over France’s proposed ‘super tax’, which would see a 75% income tax introduced for the country’s top earners. 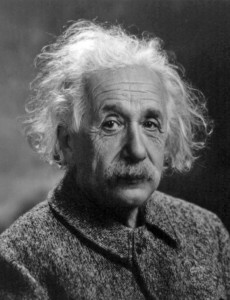 Einstein was only one of many Jewish intellectuals to flee Europe in the years leading up to World War 2. The German-born physicist was on a trip to America when Adolf Hitler became chancellor of Germany in 1933. Upon his return to Europe, Einstein received news that his home in Berlin had been raided by the Nazis, prompting his decision to return to, and remain in, the United States. Einstein openly supported the Allied forces and was responsible for informing the US government of German research into new bombs and the need to begin similar research. He was officially ‘stateless’ for seven years whilst residing in Princeton, New Jersey; finally becoming an American citizen in 1940. The influential poet is, conversely, an example of an American leaving behind the land of opportunity, for life on the other side of the pond. Arguably, Eliot identified more with the European artistic movement of the age. He moved to Britain in 1914, aged 25. 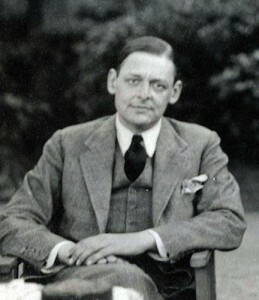 In 1927 Eliot converted to Anglicanism, taking up an active role in the English church and wholly embraced British culture; it was even remarked that he lost his Midwest accent. In the same year, Eliot finally became a naturalised British subject. He would go on to receive the Order of Merit award by King George VI in 1949, one of the country’s highest accolades. Another big name to have renounced American citizenship, Tina Turner’s decision to turn in her US passport had been a long time coming. 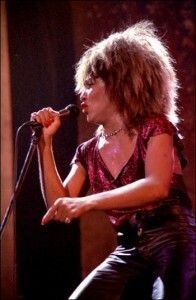 For the past two decades she has resided in an affluent community of Zurich, Switzerland and recently married a German. She officially became a Swiss citizen in October 2013, receiving a passport from her adoptive nation; however, only after passing a citizenship exam and German aptitude test. She stated that her reason for choosing to become an ‘ex-American’ was that she did not see herself living in the United States again. Regarded as one of the greatest football players of all time, Alfredo di Stefano is best known for his time at Spanish giants Real Madrid. Di Stefano was, however, born in Argentina. The rules regarding eligibility have since become much stricter, but di Stefano made appearances for multiple national teams. 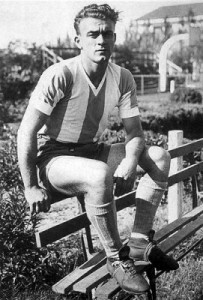 He played for his native Argentina, Spain, and also Colombia; although the caps for Colombia are not recognised by FIFA. He officially acquired Spanish citizenship in 1956, at the request of his club, after having played in the country for three years. Restrictions on the number of foreign players permitted in the squad at any one time meant that only once di Stefano was a Spanish citizen, were Real Madrid then free to acquire a new player from abroad. He was also eligible to help Spain qualify for the 1962 World Cup, however injury prevented him from representing his adoptive country in the finals. Next story Brazil expat guide now in Spanish!